Did you miss SSGK last week? If you were like Stephen, you completely forgot about it in favor of enjoying Halloween instead. But Stephen can’t escape anime for too long, and he’s back this week with Zachary continuing their quest to watch anime from this season. 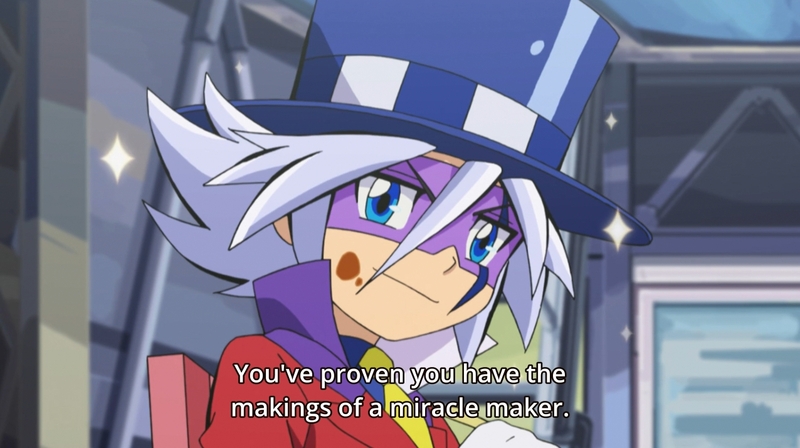 This week they check out Kaitou Joker – a thief anime targeted towards children. It reminds Stephen of a video game while Zachary is shocked to learn that Stephen has never heard of Lupin III. Kaitou Joker is currently airing on Crunchyroll. It airs every Monday at 1 p.m. EST.